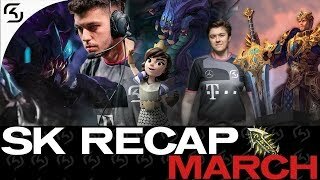 Last year, we initiated our return to the Rift by signing a German based team which went on to compete in ESL Meisterschaft, Riot's Premier Tour and the Summoner's Inn League. 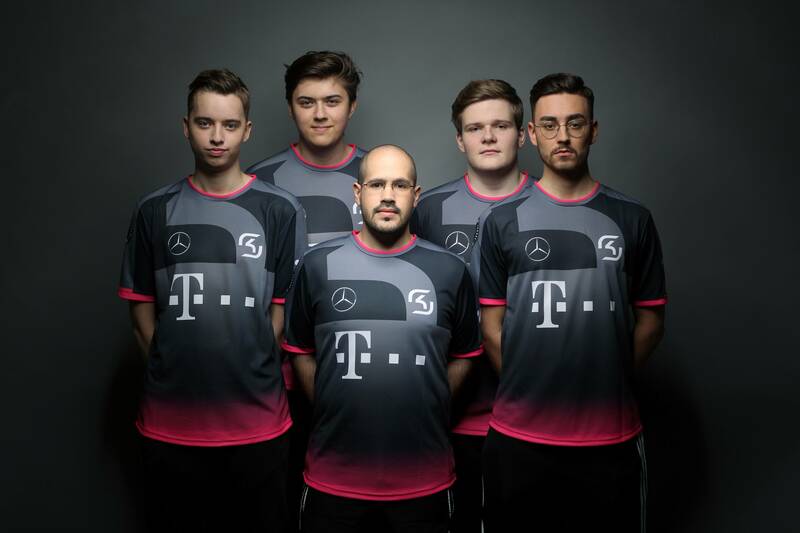 They exceeded our expectations in every regard and by the end of 2018 were indisputably a top two team in the region claiming second place in three Premier Tour events in a row as well as 3rd-4th place in ESL Meisterschaft's Winter Playoffs. 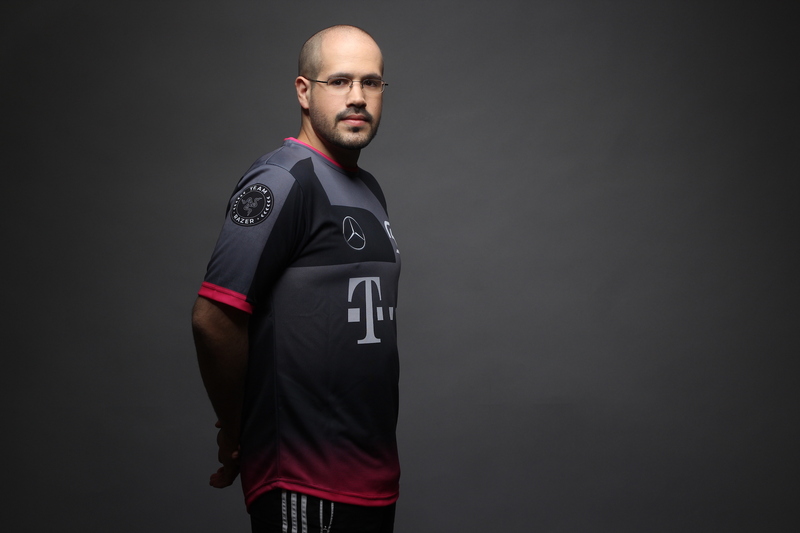 However, since both us and the players strive to be at the very top, we decided to introduce some changes coming into the new year. 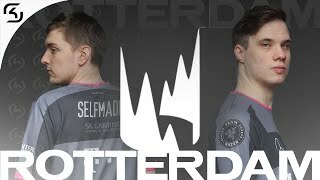 First up, we said goodbye to our mid and top laners, SozPurefect and Scarface. We're thankful for all they've done during 2018 and expect to see more great things from them in the future. 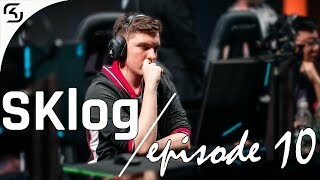 To relive our last memories with them, you can see our behind the scenes vlog from the ESL Meisterschaft Winter Playoffs in Oldenburg down below. Second, we'd like to introduce our new additions to the team. 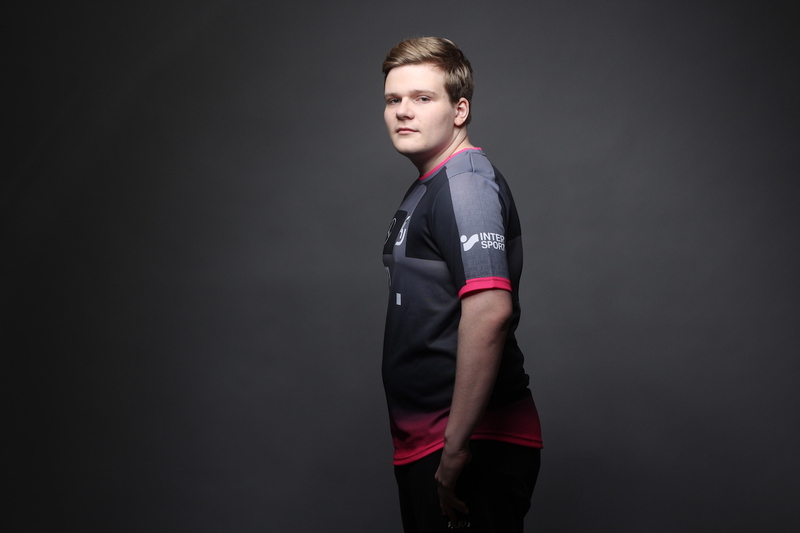 In mid lane, we have added former BIG player Janik 'Jenax' Bartels. 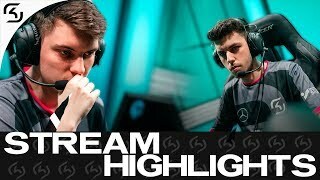 Top lane will now be occupied by Toni 'Sacre' Sabalic, who's coming over from G2 Academy. 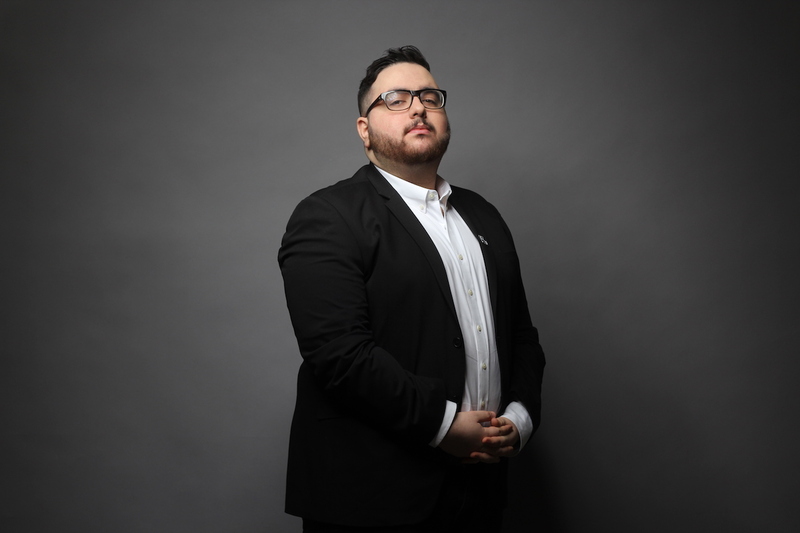 Ram 'Brokenshard' Djemal will remain the team's head coach while also helping out with the LEC team in Berlin. 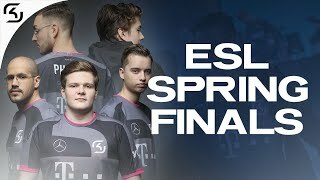 The team will continue to compete in the aforementioned three competitions and they are already starting in one of them tomorrow - the Spring Season of the ESL Meisterschaft will be kicking off with our first game being at 21:30 CET against AHG. Make sure to tune in and see our updated roster in action and don't forget to follow them on social media!